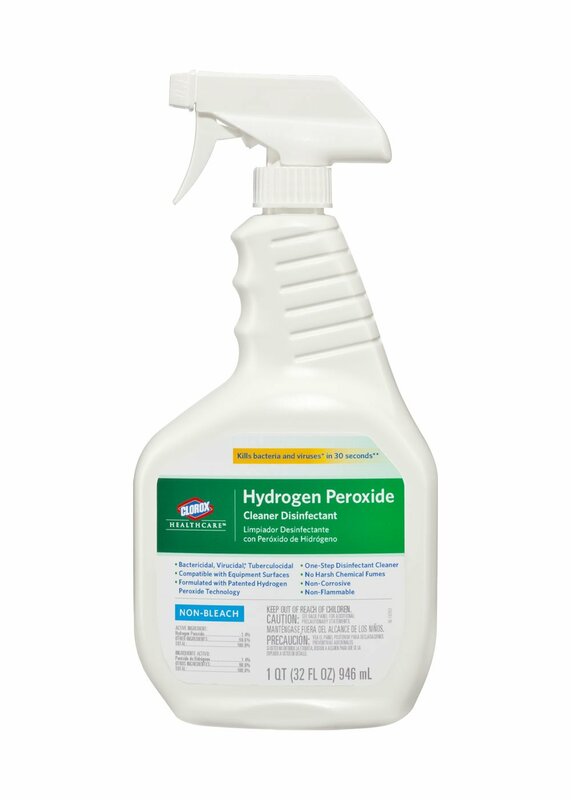 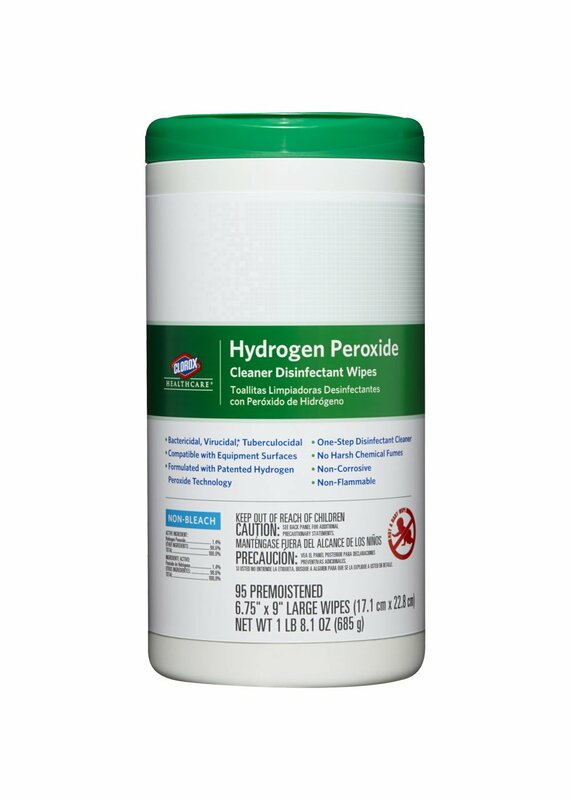 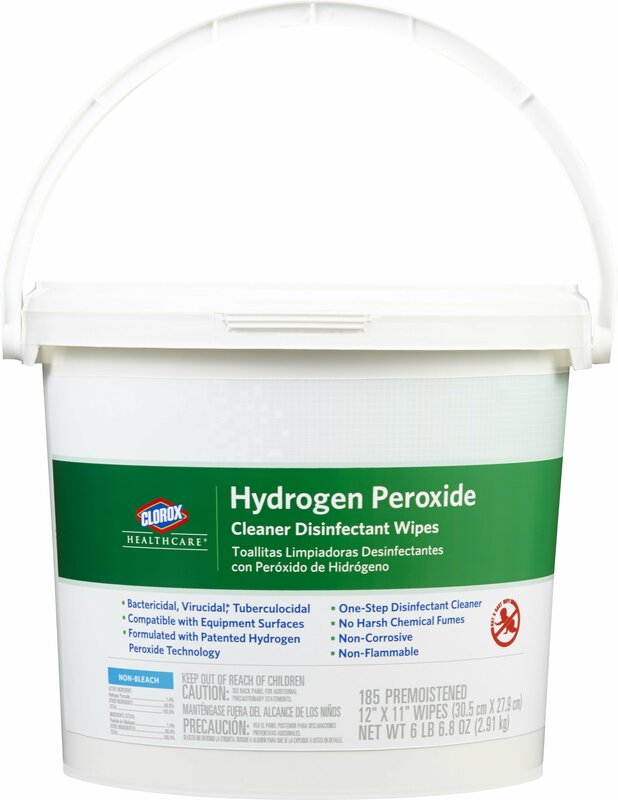 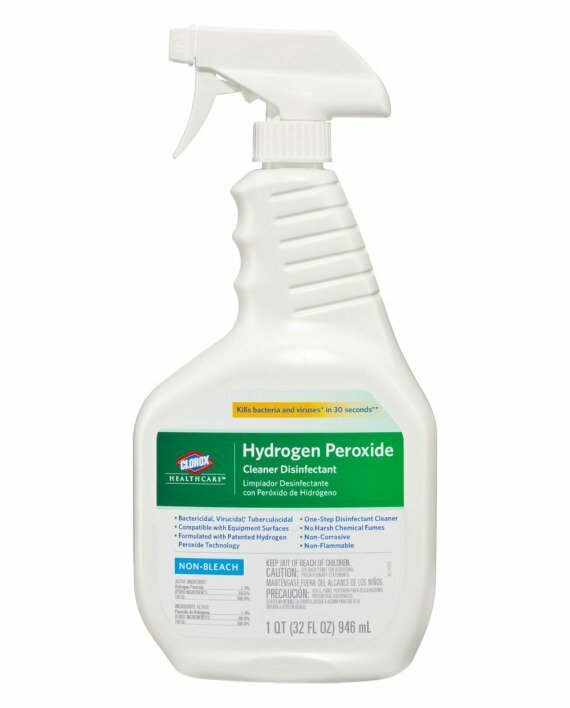 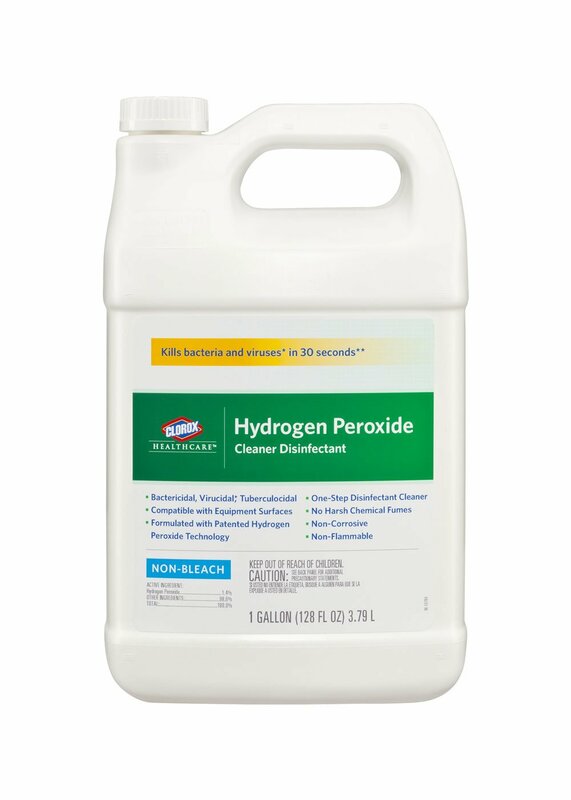 Disinfectant spray made with a patented hydrogen-peroxide formula, designed to meet the cleaning and disinfecting needs of operating rooms (ORs). 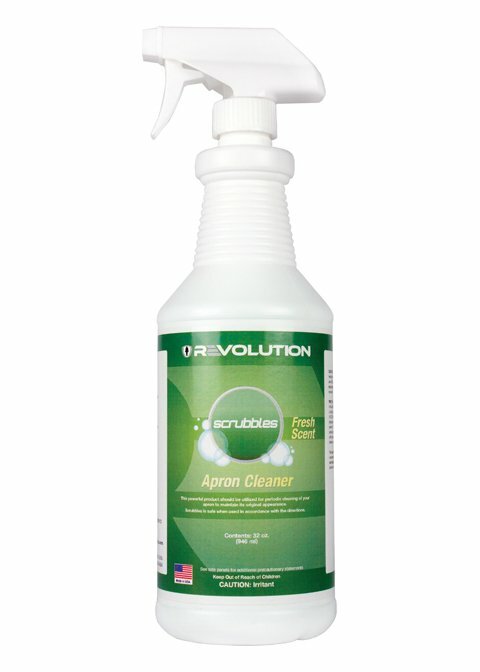 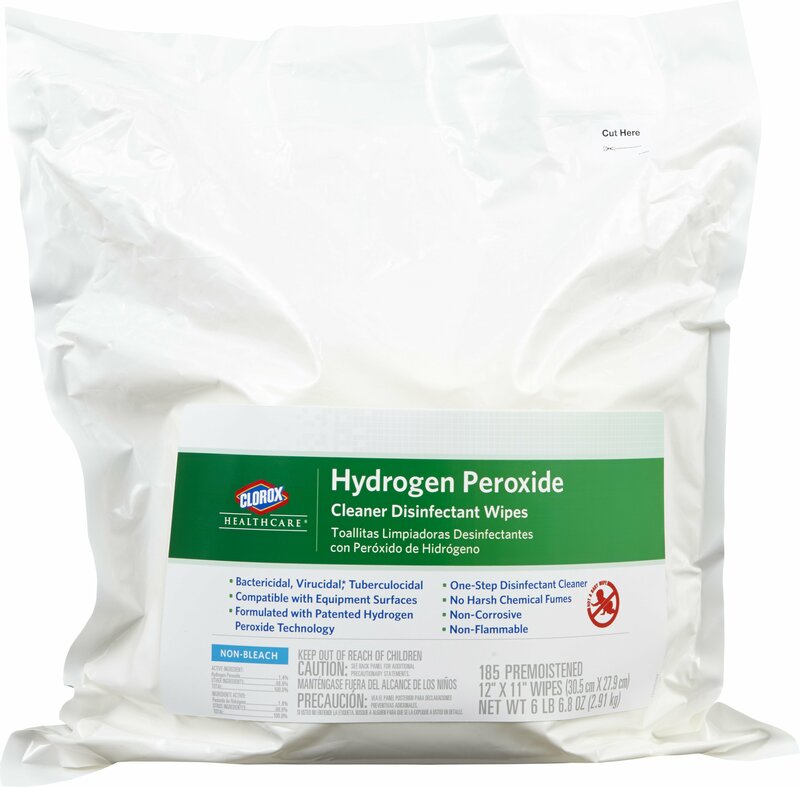 No harsh chemical fumes or odors, with a patient- and staff-friendly scent. 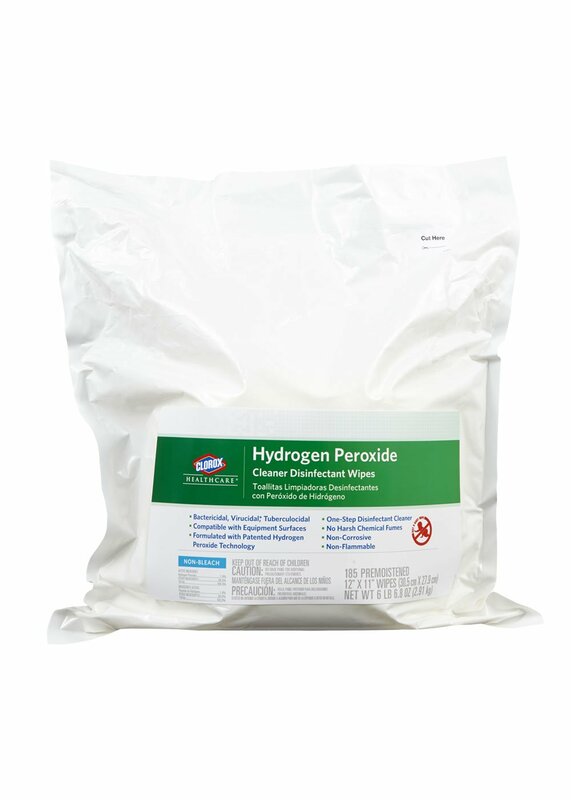 Suitable for use in perioperative settings.